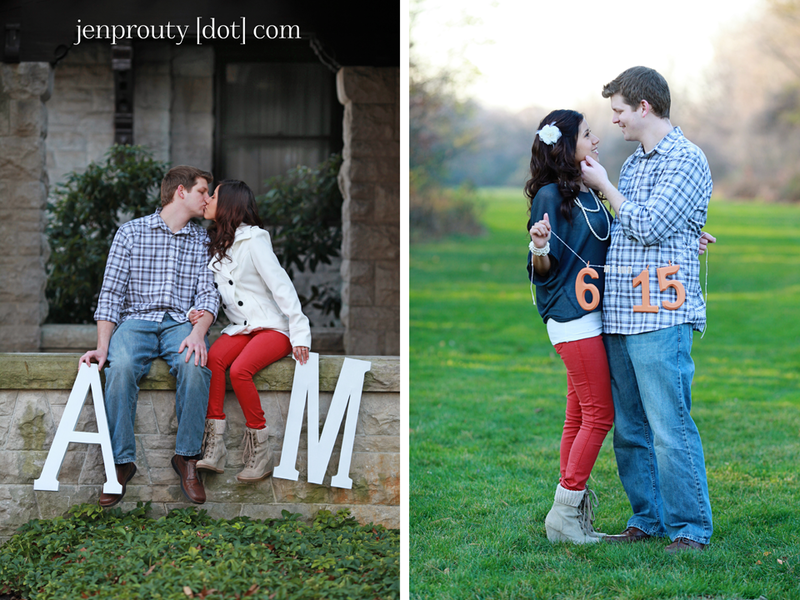 So excited about this session I could squeal! 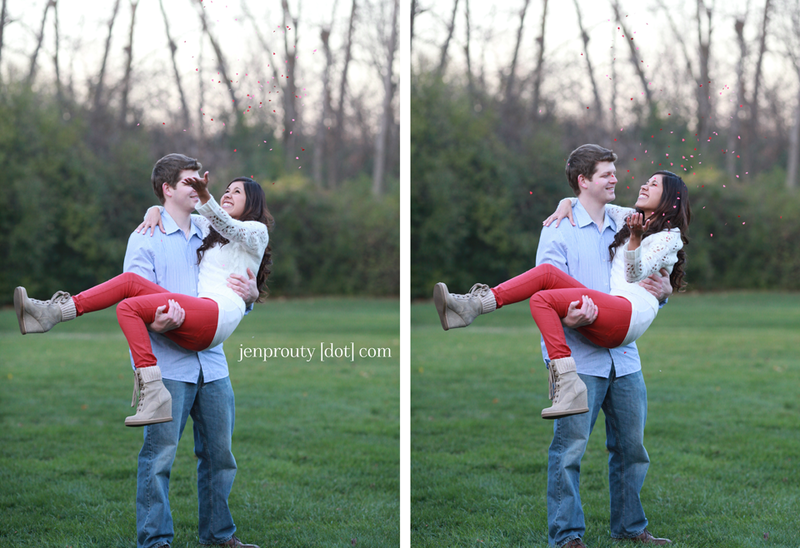 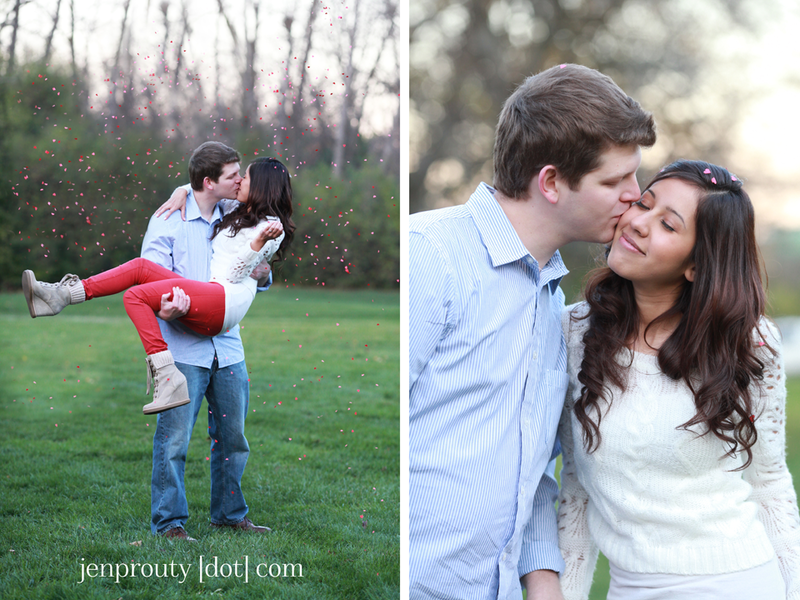 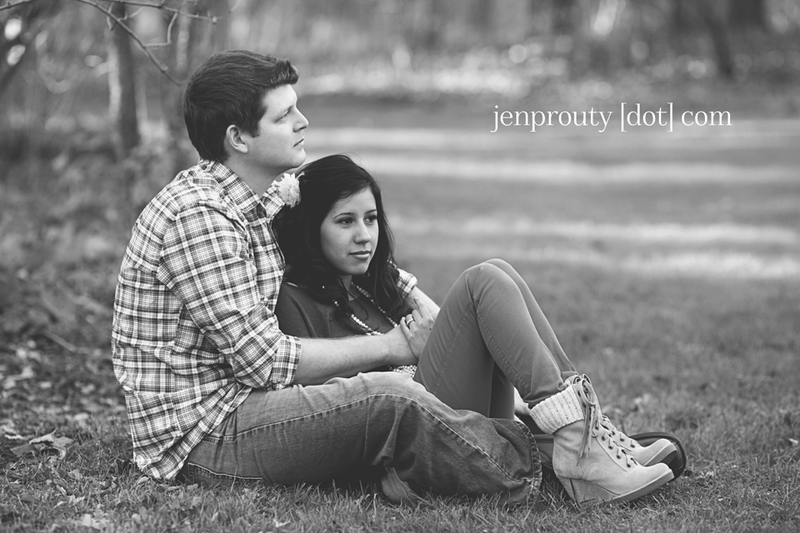 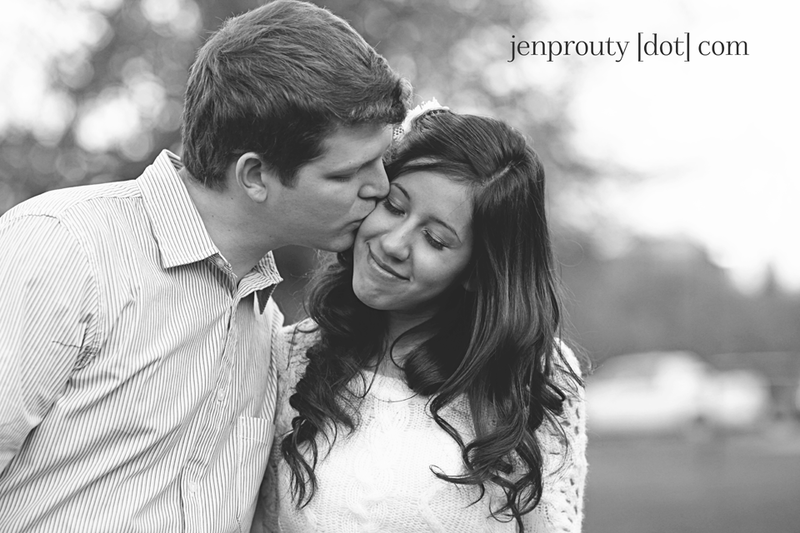 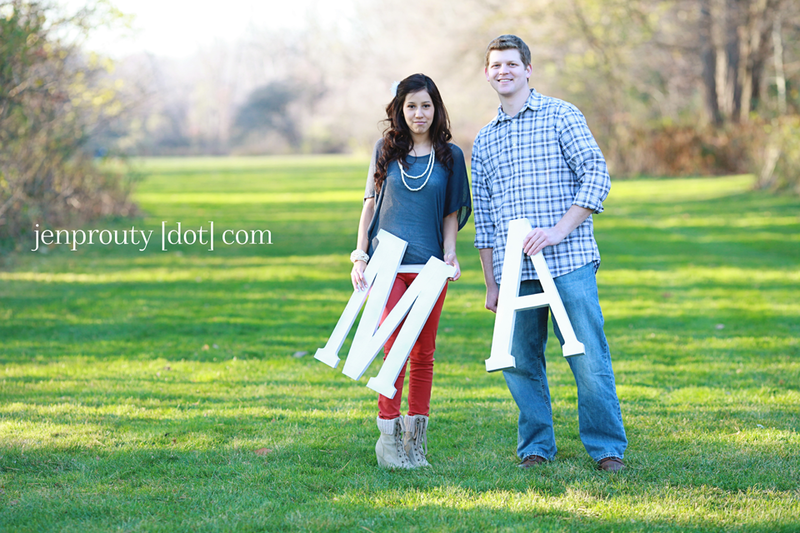 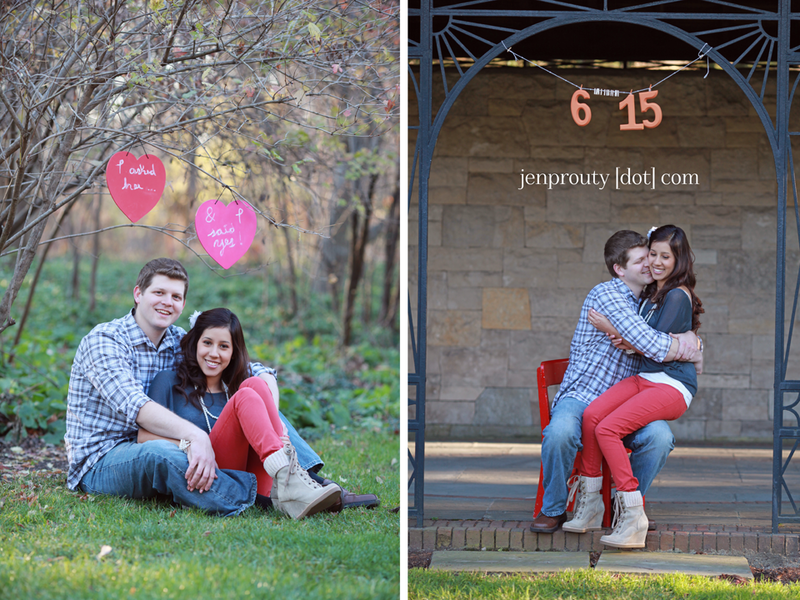 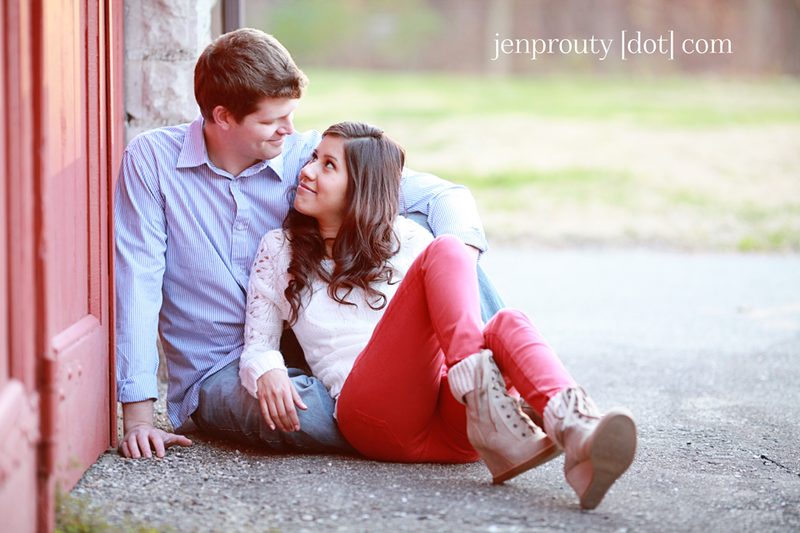 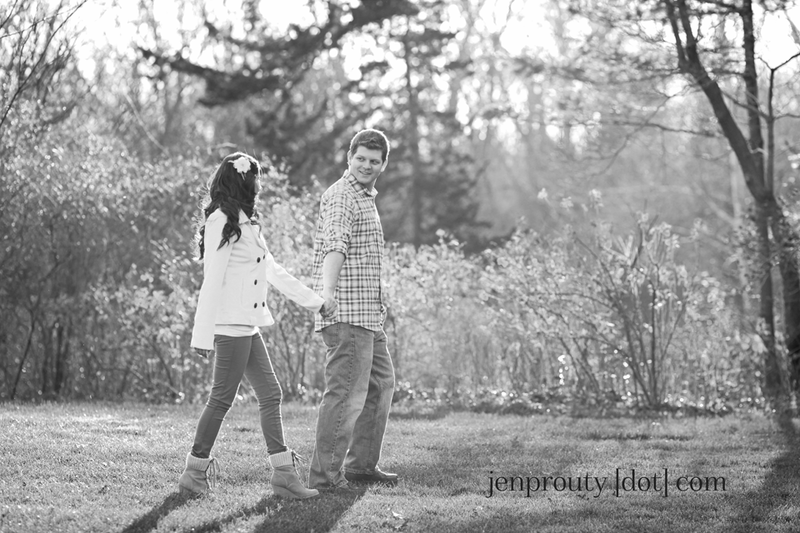 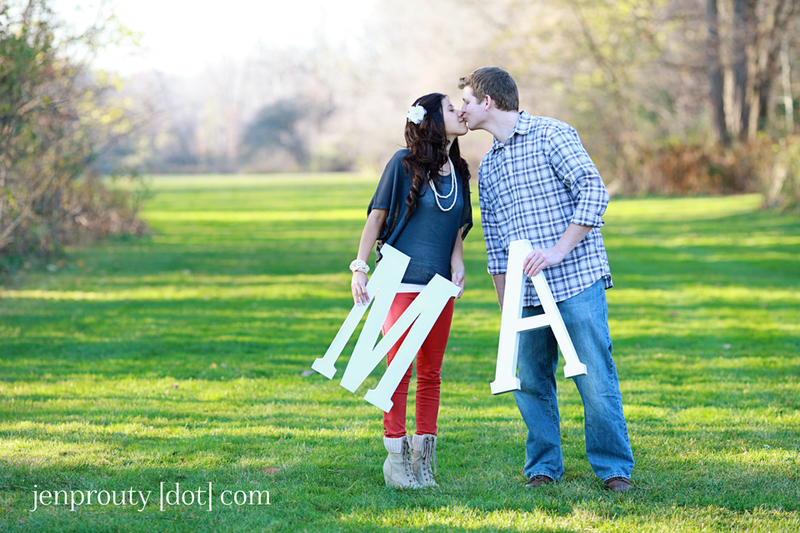 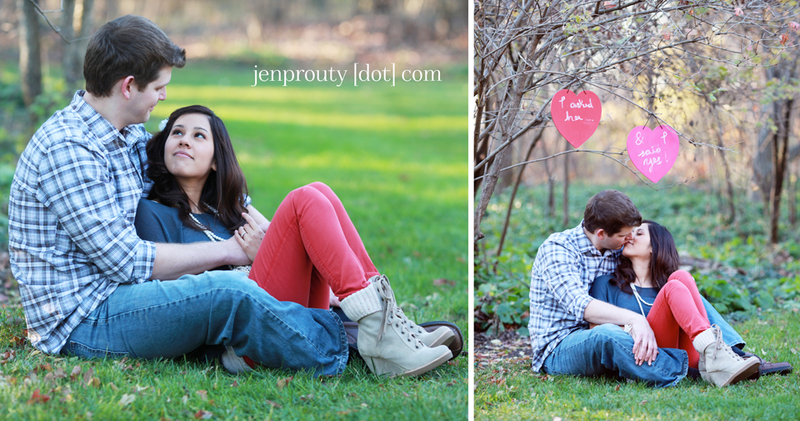 These two came prepared to their session mad-crazy in love and full of fun ideas... 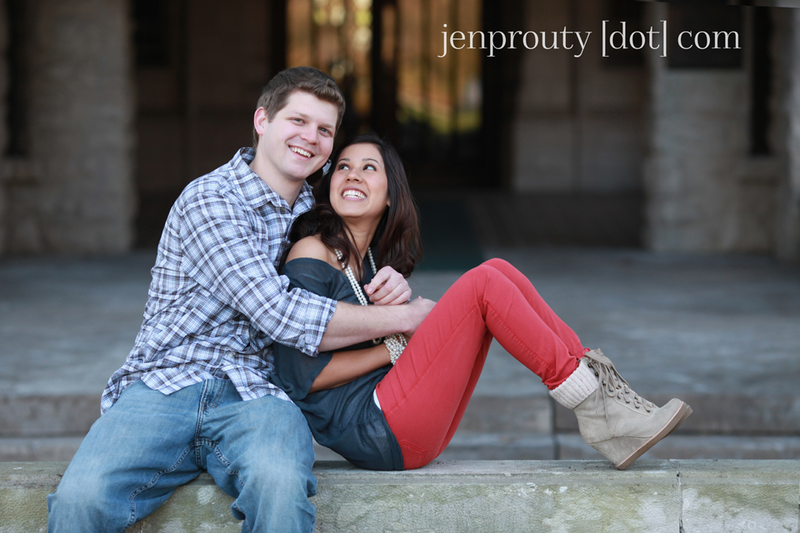 I can hardly wait for the wedding!